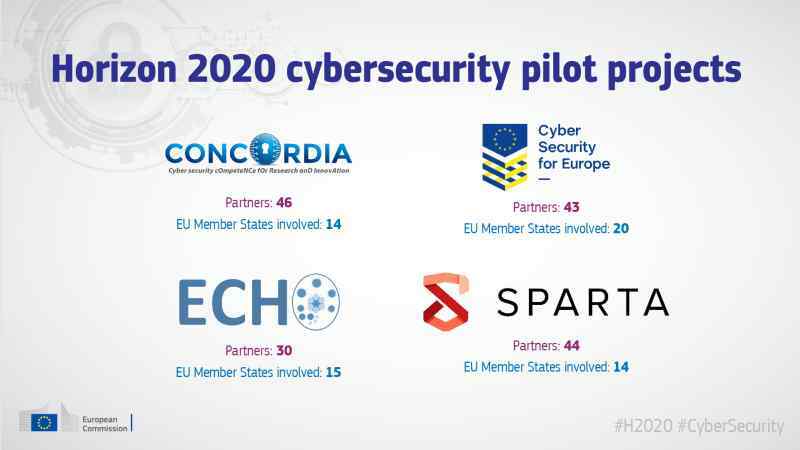 The ECHO project (European network of Cybersecurity centres and competence Hub for innovation and Operations) is one of four Pilot projects, launched by the European Commission, to establish and operate a Cybersecurity Competence Network. The project already involves 30 partners from the East to the West of Europe, and is actively engaging new partners interested to contribute to the cybersecurity resilience of the EU and in reaching the collaboration goals. The main goal of the project is to organize and optimize the currently fragmented cybersecurity efforts across the EU.